05 Dec 2018 --- A new cognitive enhancing supplement coined Sophrosyne has hit the US market this month. Tapping into the booming nootropics trend, the supplement’s creators hope to reach consumers who are becoming more interested in using products that tout brain-health boosting qualities. A daily dose of Sophrosyne contains clinically active doses of 500mg of ashwagandha, 180mg of curcumin, 300mg of bacopa monnieri and 500mg of hericium erinaceus. 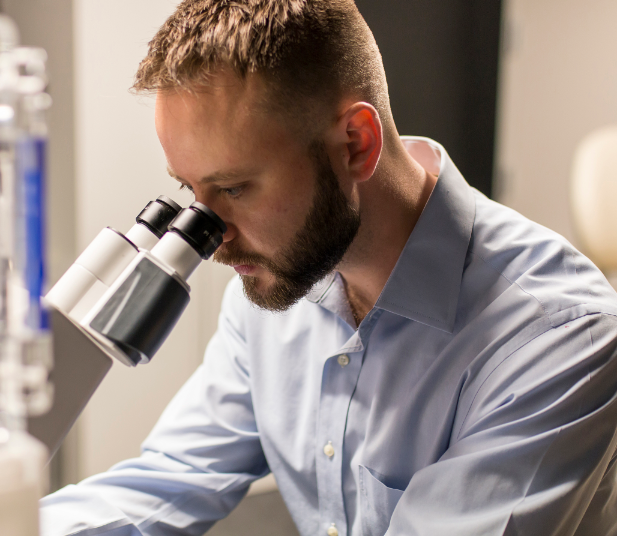 “Our research shows that these four nootropic ingredients, consumed in a daily capsule, deliver the most impressive results in improving cognition and memory compared to any other supplement available on the market,” says Dr. Daryl Rhys Jones, a Neuroscientist formerly with the Mayo Clinic and current CEO of Jonescientific, the company behind the supplement. The botanical supplement is targeted at anyone looking to sharpen their memory skills and could be particularly appealing to military veterans or athletes, notes Jones. Click to EnlargeDr. Daryl Rhys Jones, a Neuroscientist formerly with the Mayo Clinic and current CEO of Jonescientific, the company behind the supplement. Jones tells NutritionInsight that nootropics saw a sales burst following the release of the movie Limitless – where a struggling writer is introduced to a nootropic drug – in 2011 and have gained a steady following in the US ever since. “Nootropics have also gained mainstream status due to use by athletes and in CrossFit gyms across the USA, and they are now beginning to take center stage in the aging population. The global market is following this same trend. It’s an exciting time for nootropics,” he adds. Following its US launch this month, the company plans to launch the supplement in the UK in 2019, following this, further European expansion is planned as well as launches in Canada and Kenya. “There is a rising demand for science-based nutritional supplements in Kenya, and as of yet, these demands are largely unmet,” says Jones. 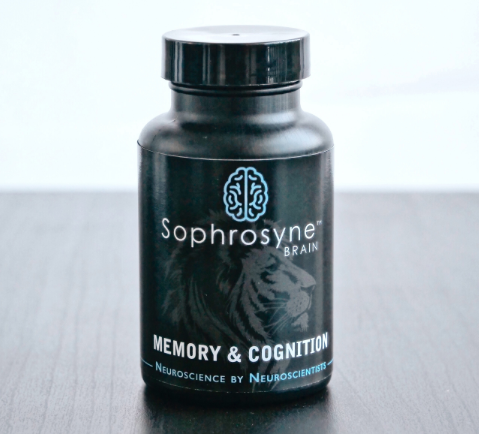 The four botanical ingredients in Sophrosyne were chosen on the back of scientific evaluations of a huge range of ingredients for their memory or cognition-building properties. Withania somnifera: This plant, commonly known as ashwagandha, has been proven to regenerate damaged brain cells, notes Jones. Curcumin: The active ingredient within turmeric, has shown to help maintain a healthy environment within the brain by removing unwanted proteins. An 18 month University of California Los Angeles (UCLA) human clinical trial confirmed that consuming 180mg of curcumin per day led to significantly enhanced memory and focus, Jones adds. Bacopa monnieri: Jones cites at least four human trials where this herb has been demonstrated to enhance cognition and memory, and decrease the rate of forgetting newly-acquired information. I Click to Enlargen these studies, it was shown to prevent the breakdown of neurotransmitters essential for cognition and memory. Hericium Erinaceus: Also known as lion’s mane due to its unique appearance, this medicinal mushroom has been found to increase levels of peptides essential for the survival of brain cells. Jones notes a 16-week placebo-controlled human trial where a high dose of this ingredient was found to improve cognitive function in seniors. 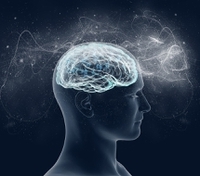 The growing recognition and popularity of nootropics has not gone unnoticed by suppliers. Cambridge Commodities has innovated on this front, releasing a nootropics drink, ideal for consumers to consume on-the-go. Kyowa Hakko's nootropic ingredient, Cognizin Citicoline, is also now featured in two new products sold at Nootropics Depot. The supplements vendor now offers Cognizin Citicoline Powder in 30g and 60g jars, as well as Cognizin Citicoline Capsules, which contain 250mg of this brain health ingredient and come in 60- or 180-count jars. Brain health is a growing category for product launches, and within this space, nootropics are gaining recognition for their ability to provide a mental boost.